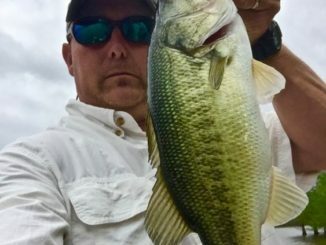 It’s July — time for fireworks on Lake D’Arbonne in Union Parish. 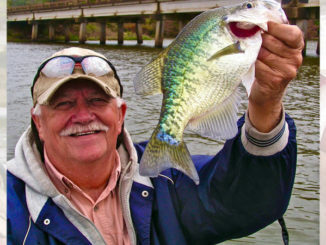 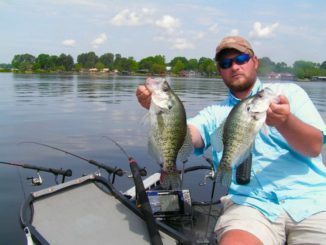 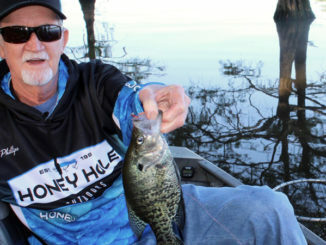 Forget being a fish whisperer — when it comes to catching crappie, Nick Young is a fish listener. 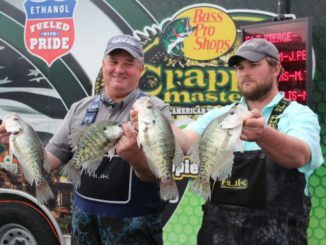 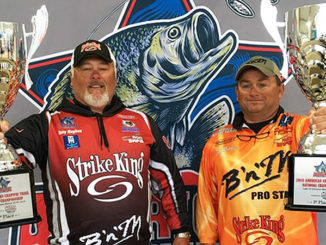 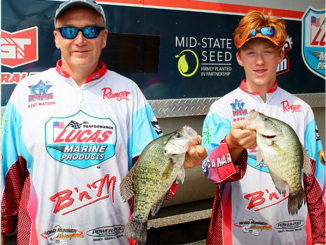 Earlier this year, Nick Young and father Jock beat 100 of the best crappie fishing teams in the South to claim the Crappie Masters Louisiana State Championship on Lake D’Arbonne with two seven-fish limits weighing 24.4 pounds. 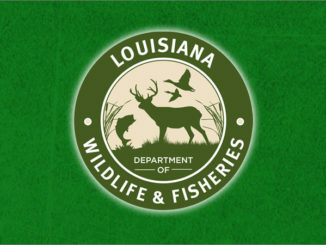 Enforcement agents with the Louisiana Department of Wildlife and Fisheries arrested a 64-year-old Farmerville man on Tuesday after he allegedly confronted fishermen legally fishing in front of his property and dock on Lake D’Arbonne — and poured gasoline on them in an attempt to get them to leave. 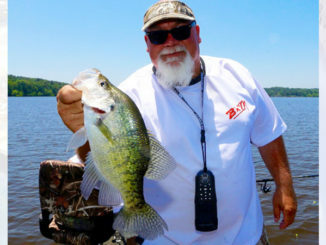 “The fish have it backwards when it comes to the weather,” Nick Young said as he cruised his big Ranger down the edge of the boat channel, scanning his electronics for suspended crappie. 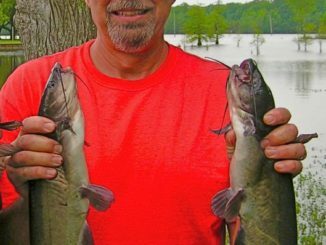 The summer months bring many things, but nothing better than the opportunity to go drown some worms and catch a good mess of Lake D’Arbonne catfish. 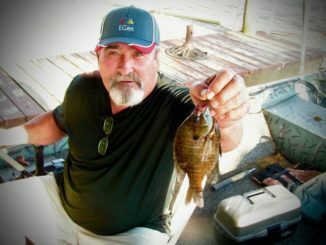 Bluegill and chinquapin bream are just getting going on Lake D’Arbonne in Union Parish. 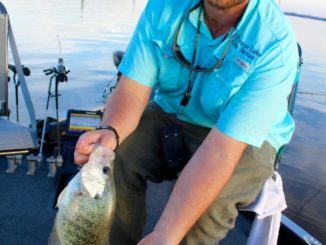 And while there are many ways to catch them, you need to stand out in the crowd to make the most of it — and that doesn’t mean wearing a bright yellow shirt or singing country songs loudly in the boat.